Hiking Poles AND Binoculars Included! 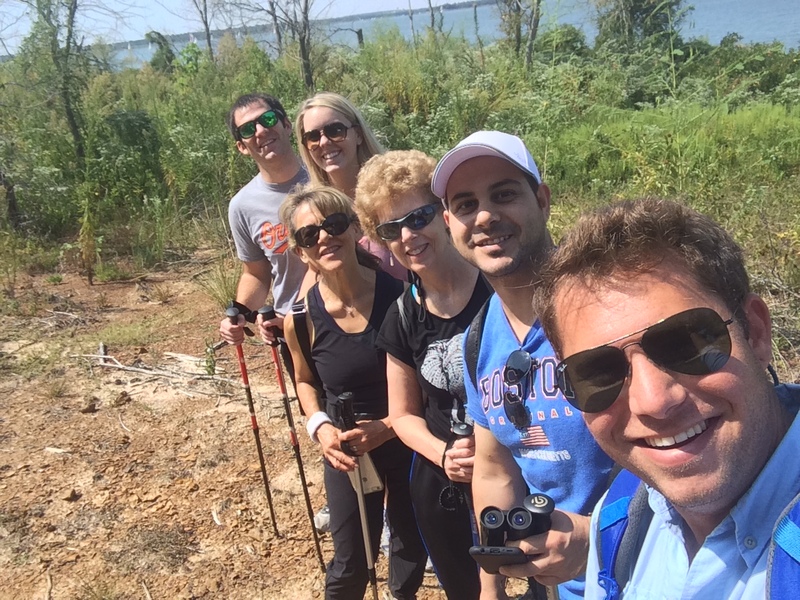 Join us as we explore sections of the wooded trails along Lake Grapevine. The North Shore Trail consists of over 23 miles of hiking and biking terrain. Most of the terrain is easy-moderate level of hiking. This includes some raised elevation and rocky terrain during parts of the hike. Since this is a guided trip, there will be resting points along the way. Learn about local ecology along the way. Estimated Time is 1hr 30mins. Pet-Friendly! Child Rate: Free for children under 5 years old. Children between ages 6-12 = $5. Group discounts available. Binoculars and Wildlife Guide (optional) provided. 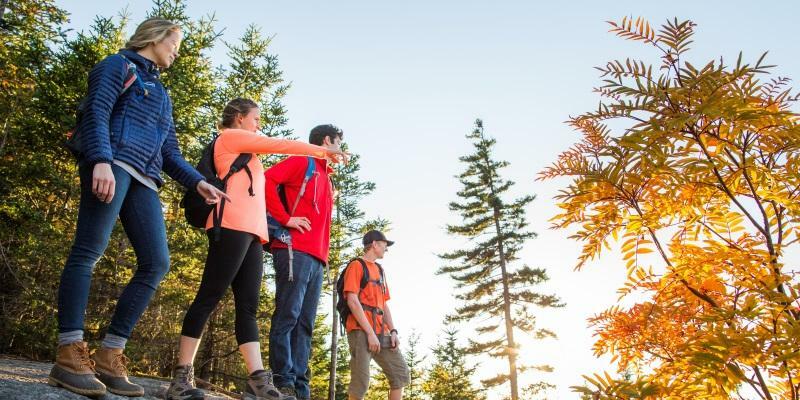 Advanced Hiking Tour options available in Booking tab. 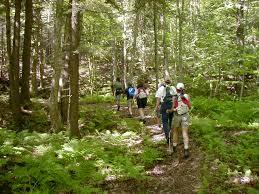 Not only is hiking a great way to get outdoors and meet others, it is a great form of cardio workout! Get fit while you mingle with others! Step 3: Arrive at booking time to depart. Get ready to have fun! This is a guided trip. We will provide a hiking pole and binoculars for use while you hike with us. There is no extra cost for this. Fitness Trackers: Bring your Fitbit, Garmin, iWatch, or other fitness tracker device. Track your progress! Book your Guided Eco-Hike with a Kayak Rental anytime and Receive a FREE Waterproof Phone Case!! Read what other’s are saying about this hike! If you have any questions or would like more information about the Guided Hiking Tours, please give us a call (214) 724-8311 or send us a message! We look forward to seeing you on the trail with us!